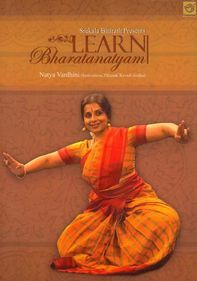 Sudharani Raghupathy has thrilled audiences worldwide with the Tamil Nadu dance form of Bharatanatyam, which distills centuries of Indian temple dance. 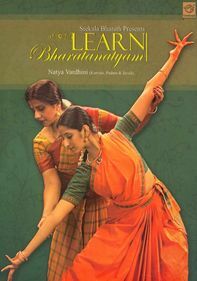 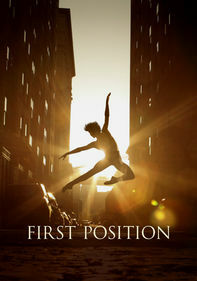 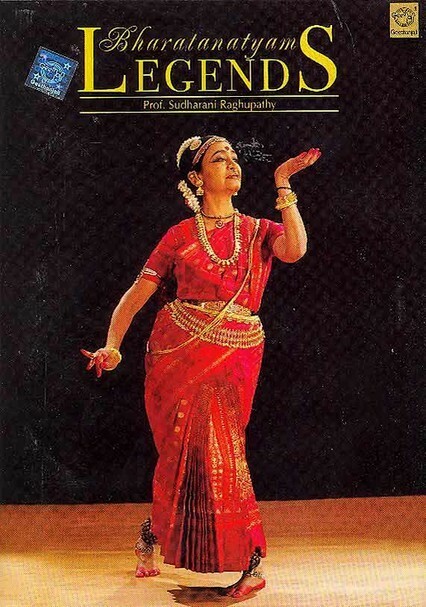 In this dazzling program, Raghupathy interprets Bharatanatyam classics from her 60-year career. 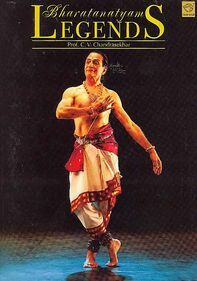 Numbers include "Painkili Vanni," "Thillang," "Nachiyar Thirumozhi, Siruluminchina," "Subbarama Iyer," "Rupakam," "Jayadeva, Apaduru," the Sanskrit dance "Yahi Madhava" and more.